Gathering requirements is typically the first step in developing a solution, be it a software application or a business process. Requirements are essentially what the system needs to do. 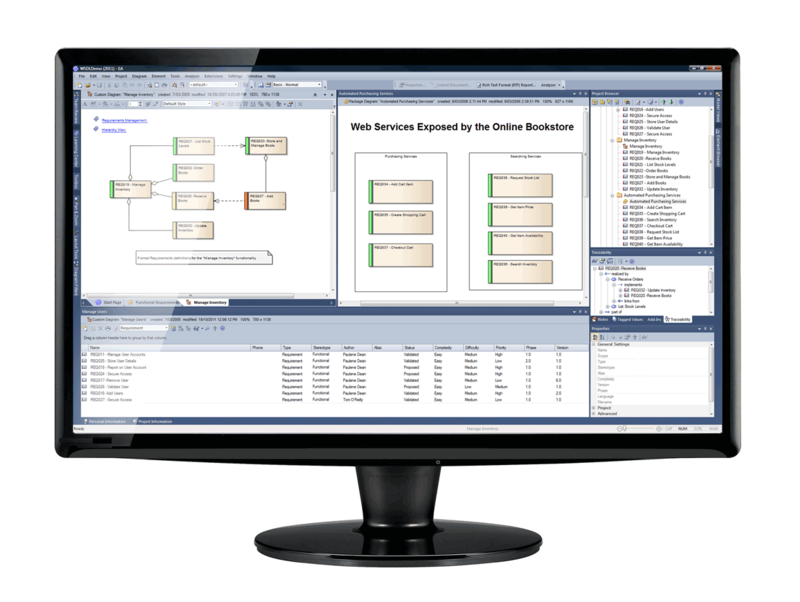 Relate formal requirement elements directly to use case scenario steps, connecting early analysis artifacts to subsequent system development. Enterprise Architect is distinguished among UML tools by its built-in requirements management capabilities. Being able to create requirements directly in the model resolves a number of traditional development issues such as traceability, interdisciplinary team divisions, integration with change and configuration management systems. 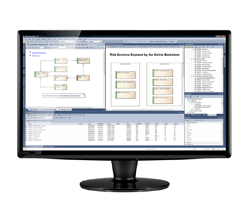 Enterprise Architect allows you to maximize connectivity of the requirements model with downstream processes, external artifacts, such as files or other resources, and technical documentation including architecture and implementation models.